Ministry Opportunities – Lights, camera, action, edit, replay! Please put me on the waitlist! Optional: Who did you invite? Does your child have any special dietary requirements that SU should be aware of? Does your child have any allergies - food, environmental, drug, other? How well can your child swim? Has your child had a tetanus injection in the last 10 years? Important: Please note that in regards to non-prescription medications such as paracetamol (e.g. Panadol), it is our policy that leader team members do not provide medications. List the medications and any instructions / details necessary for your child. Are there any specific activities that you do not wish your child to participate in? Please take a moment to let us know more about how you found Scripture Union. I authorise the leaders to obtain medical advice and/or assistance which they deem necessary. I further authorise qualified practitioners to administer anesthetic if required. I accept all operation, blood transfusion and/or anesthetic risks involved in the event that such procedures are deemed necessary. I accept the responsibility for payment and agree to pay medical, transport, and any other related expenses. I confirm that the information contained in this application is true and correct. I understand that the camp leaders will take all responsible care of my child whilst at camp and that SU WA or its representatives will not be liable in any injury or accident, or for damage or loss of property. I understand that in cases of unacceptable behavior, campers will be sent home from camp. I agree with the terms and conditions for sending a participant on a Scripture Union WA camp. Do you consent to appropriate use by SU WA of photographs taken on the program that include your child? Do you consent to a leader continuing contact with your child after the event, within SU policy guidelines and with your full knowledge of details and purpose? Are there any family, behavioural, mental health or medical conditions which require special attention we should know about? E.g. hearing or sight or other impairment, ADD or ADHD, court order or custody issues, formal counseling situations, or any other? Please complete your details and select your payment options. Please note that the deposit ($50 for Holiday Camps, $150 for Leavers Ningaloo and Leavers Road Trip, $500 for Leavers Ubud and Leavers Melbourne) is non-refundable. Consider paying a little extra so that someone who wouldn't normally be able to make it can come on camp. 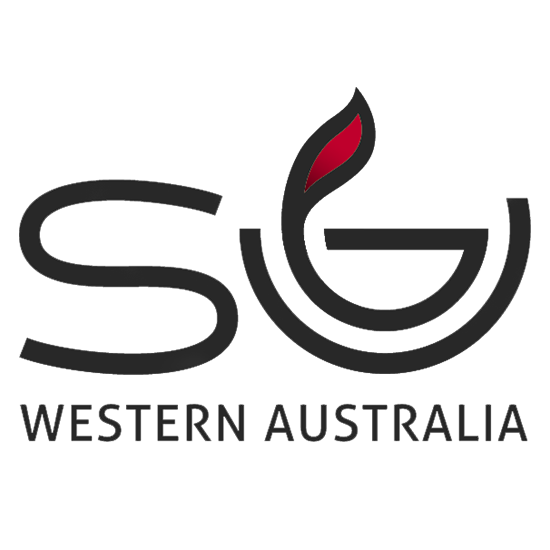 Scripture Union is a worldwide movement of Christians passionate about seeing the lives of Australia's children and youth transformed by Jesus, through the outdoors, Christian community, authentic relationships and fun. SU WA is a member of the worldwide movement of Scripture Union. SU WA is a child safe organisation that uses the ChildSafe SP3 Safety Management System.